WorldLoop wishes to facilitate an operational and economically viable network of collection points, dismantling and recycling facilities in developing countries to process e-waste in a safe and environmentally sound way. 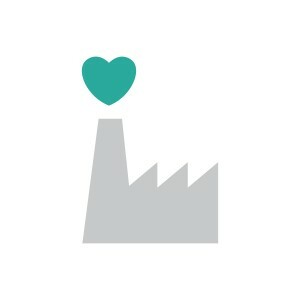 WorldLoop does not manage any recycling operations itself, but supports e-waste initiatives in developing countries that are owned and managed locally. WorldLoop provides these entrepreneurs and organizations with management training and technical assistance. It facilitates the safe disposal of hazardous fractions internationally when no environmentally sound recycling solution is available locally. Technical assistance: WorldLoop supports member facilities by sharing knowledge and expertise. It provides business plan support, training, advice on quality assurance and assistance in implementing standards for worker safety and recycling. International disposal of hazardous fractions: Through strategic partnerships with best-in-class recyclers in Europe, WorldLoop is able to provide member facilities with a recycling and disposal solution for complex and hazardous fractions that cannot be processed locally in a safe, environmentally sound way. The nature of the collaboration between WorldLoop and member organisations differs case by case, depending on the project needs and the outcome of a project screening process.